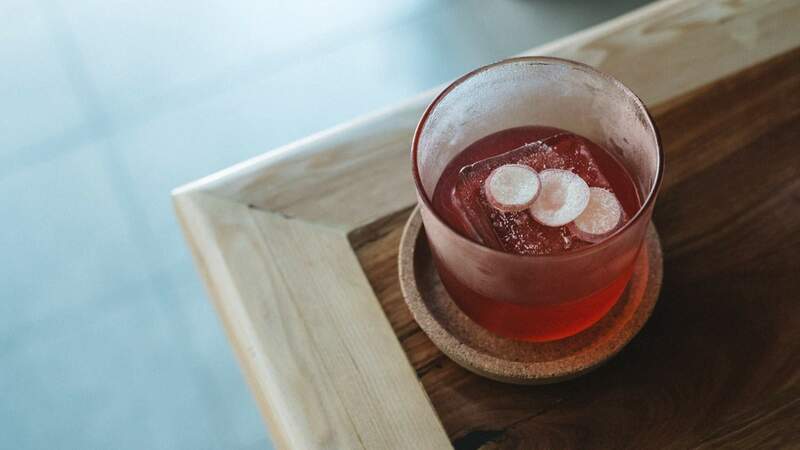 If you've been hanging out for the arrival of Fancy Free — the hotly anticipated new cocktail bar dreamt up by three Black Pearl alumni — you'll be glad to know the wait is almost over. Announced last May, the venture is now just weeks out from opening and owners Ryan Noreiks, Rob Libecans and Matthew Stirling have dropped some tasty new details that are sure to ramp up excitement levels in the lead-up to its launch. The big news is that this one's here for a good time, but not a long time, having secured a site for only a six-month stint. But what it lacks in longevity, Fancy Free certainly makes up for in substance, with a whole swag of exciting collaborations in the works. 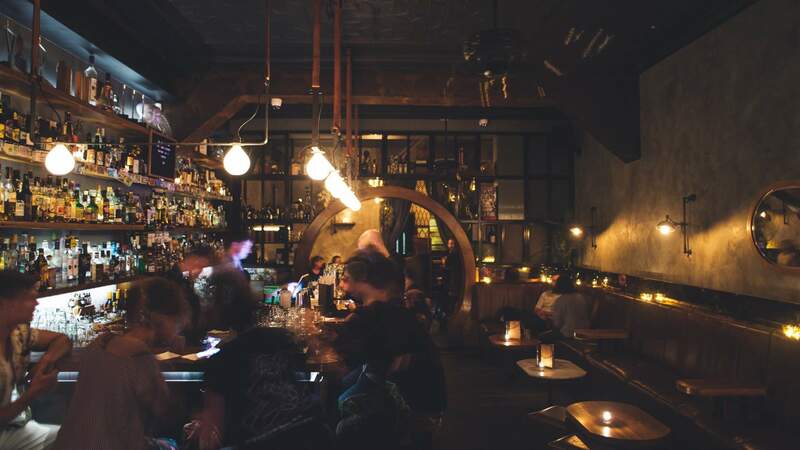 While most of the details are being kept under wraps for now, the bar's set to play host to a rotation of five different food concepts, kicking off with a pop-up by a well-known Sydney restaurant run by the owners' good mates. Fellow Sydneysiders P&V Wine and Liquor Merchants will be heading up the fittingly quirky vino selection for this debut month, with local brewery Stomping Ground supplying a showcase of its hero beers, alongside a rotation of specialty brews. More breweries and wineries are jumping on board for the following months. And while the Fancy Free boys will be working their signature magic on the cocktail list, you can also get excited for some special guest appearances and takeovers by some of their World's 50 Best Bars cohort. Black Pearl has consistently ranked in the top 50 at the prestigious awards and has taken out Best Bar in Australasia for the past two years.